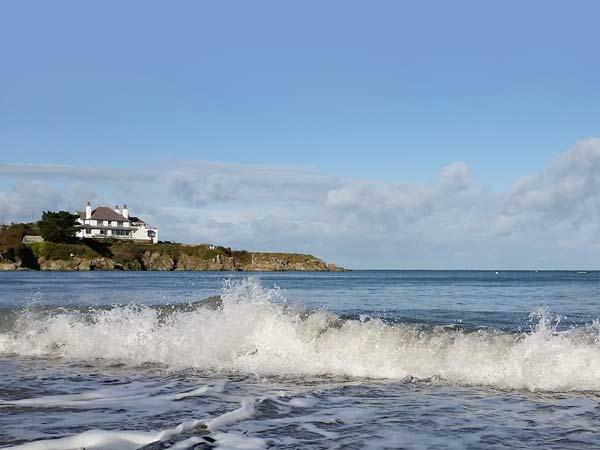 Comments and reviews for Beachgetaway, a holiday cottage in Rhosneigr, Isle of Anglesey. 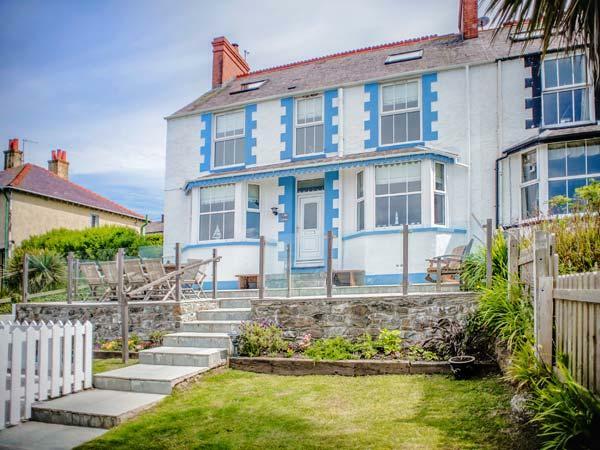 Beachgetaway holiday home in Rhosneigr with 5 bedrooms, sleeps 10 and has 3 bathrooms. 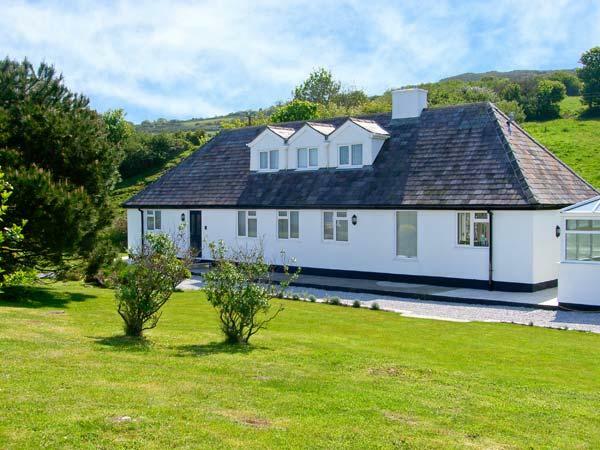 This Isle of Anglesey home is non smoking. 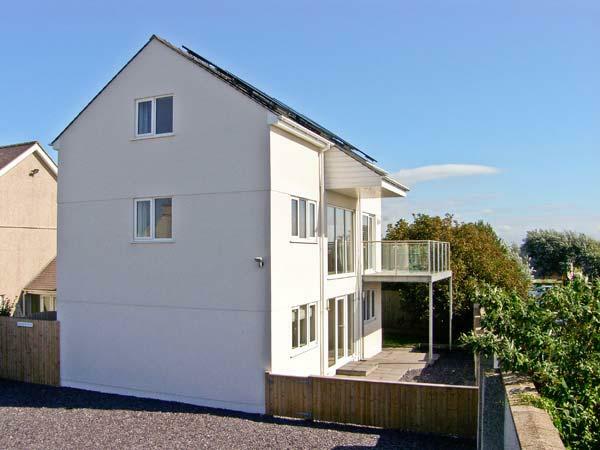 Beachgetaway in Rhosneigr has broadband, prices from from £515 with linen provided and towels not provided. Beachgetaway is suitable for children. 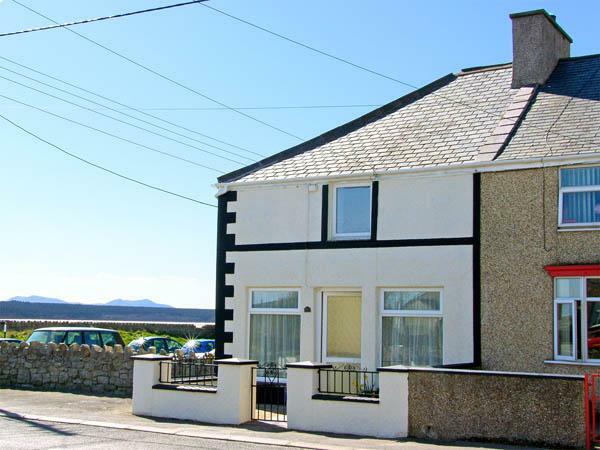 Find 5 bedrooms at Beachgetaway in Rhosneigr. 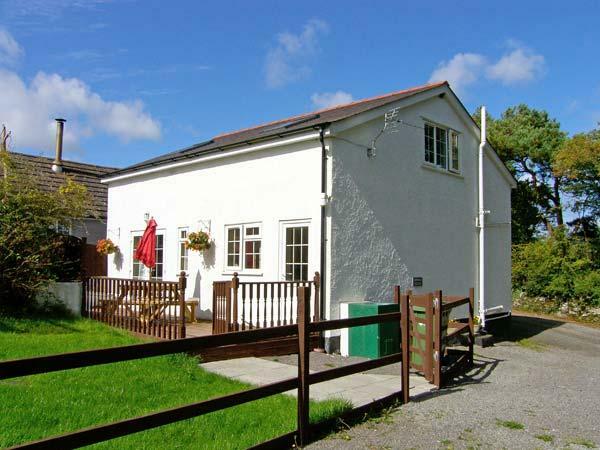 This holiday cottage has 3 bathrooms. 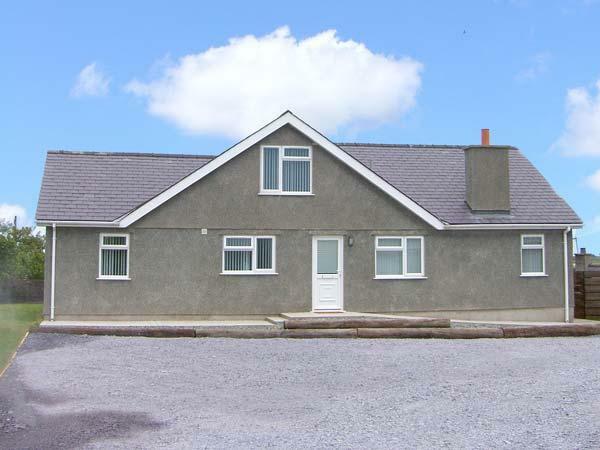 10 visitors are catered for at Beachgetaway in Rhosneigr. 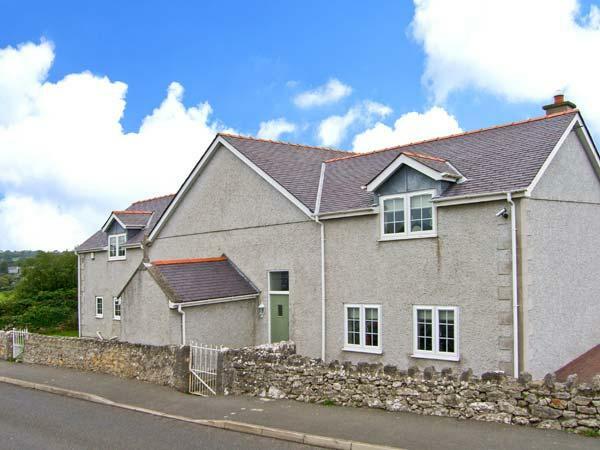 This property is in the holiday homes in Rhosneigr category. WIFI is provided at Beachgetaway. Beachgetaway has a jacuzzi bath. 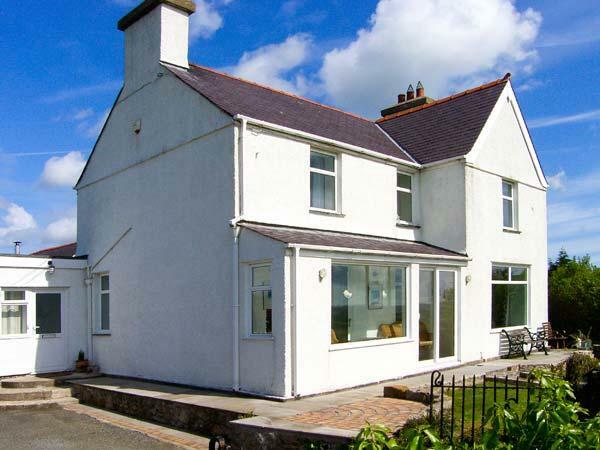 This self catering property in Rhosneigr comes with a garden. Towels included in cost at Beachgetaway. Beachgetaway offers bed linen included in the price. 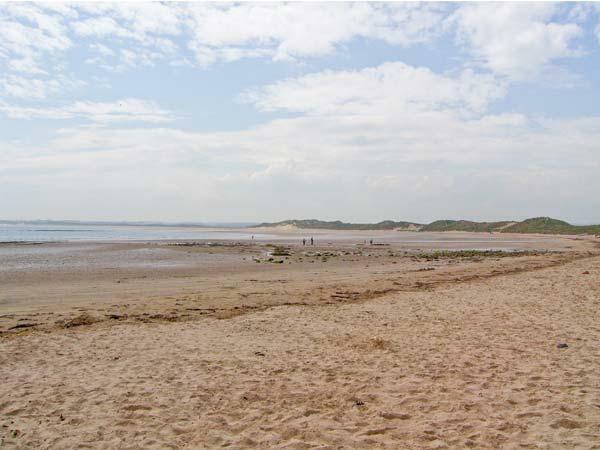 Beachgetaway features off road parking . Beachgetaway comes with high chairs included in the cost.